The Supreme Court today issued notice to bollywood superstar Salman Khan on the appeal filed by Maharashtra Government against his acquittal of Bollywood in the 2002 hit and run case. A bench headed by Justice J S Khehar asked senior lawyer Kapil Sibal who appeared for the star to file a response within six weeks. As Sibal stiffly opposed the notice saying all the "so-called evidence" were flimsy and not a single witness corroborated the police version and no one identified salman as the person behind the wheel, Attorney General Mukul Rohatgi said several of those injured had given sufficient evidence to convict him. At this stage Justice Khehar told Sibal: " it is open to you to take notice. If this court acquits you you will be vindicated for all time. I feel it would be much much much better if you accept notice and file a reply" to which Sibal agreed. AG had on the last date argued: “The judgment of the High Court is a travesty of justice. The statement of injured victims discarded, police witness discarded and a driver who surfaced after 13 years is believed by the honourable High Court”. AG explained the entire incident, trial in the lower court and the judgment of the High Court to the bench. 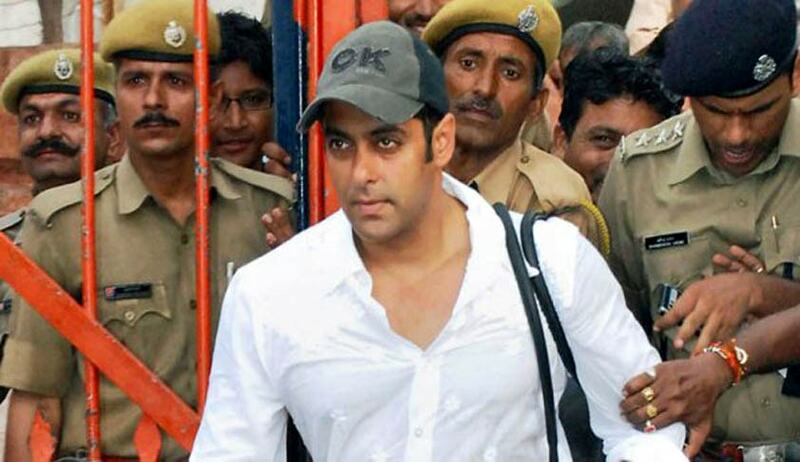 Maharashtra government disputed the High Court’s observation that the investigation was conducted in a careless and faulty manner, claiming that there were many witnesses who corroborated the charges against Salman adequate.